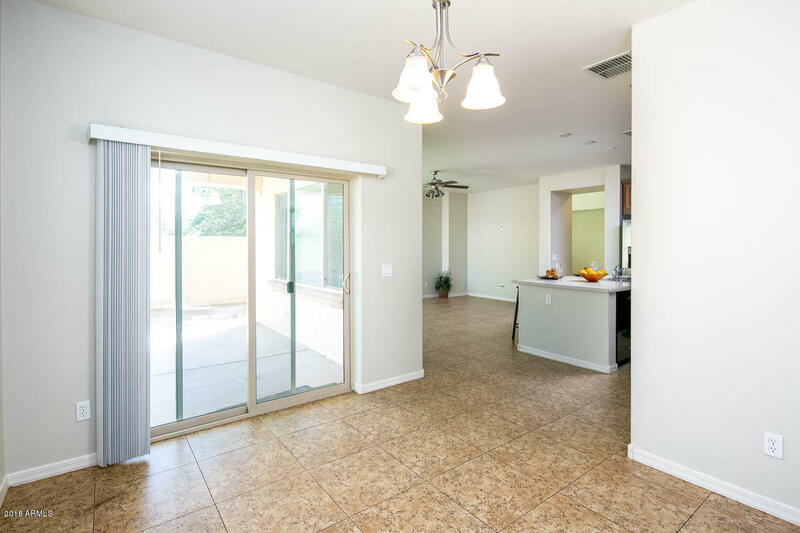 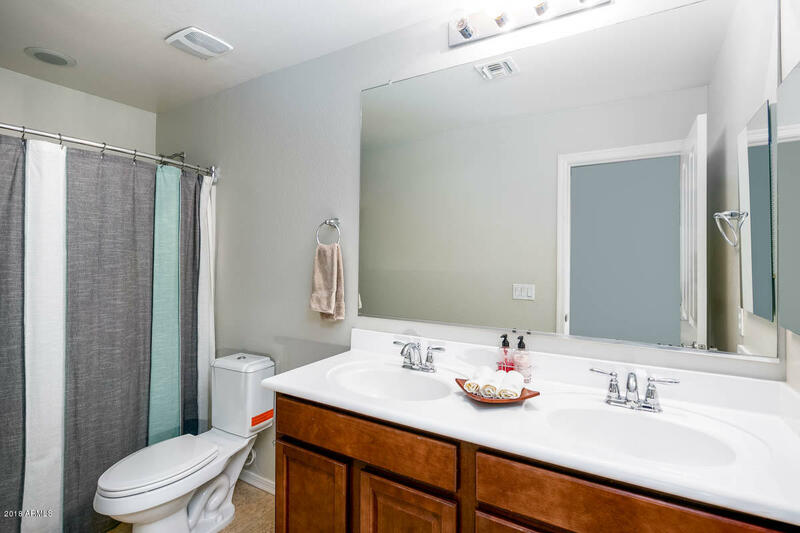 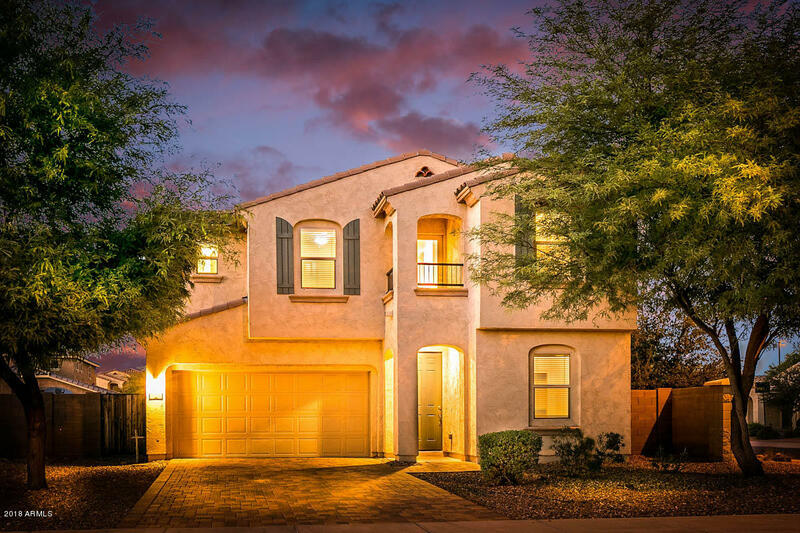 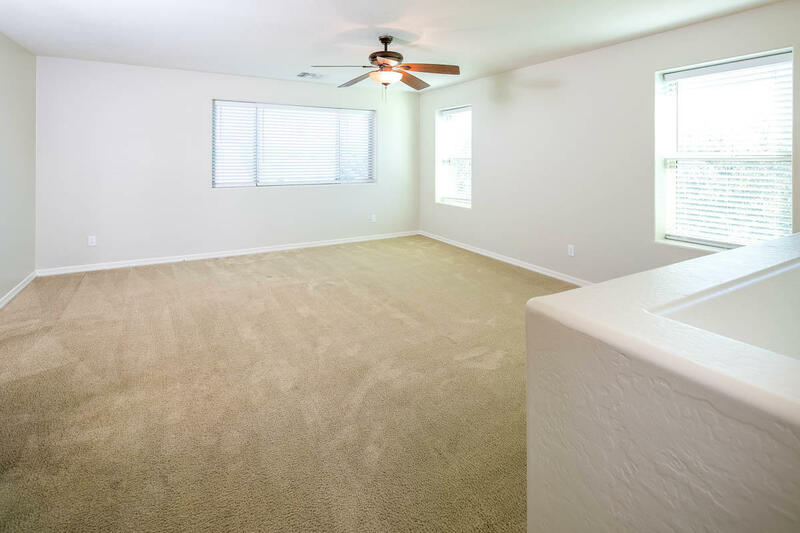 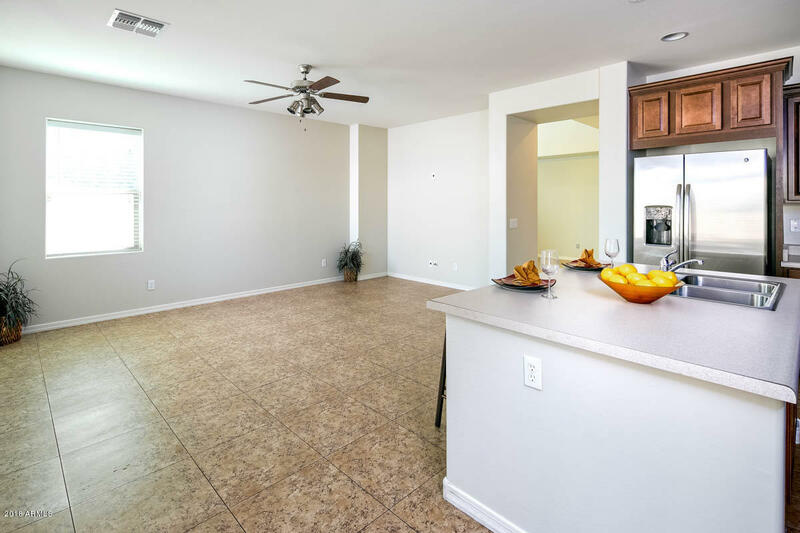 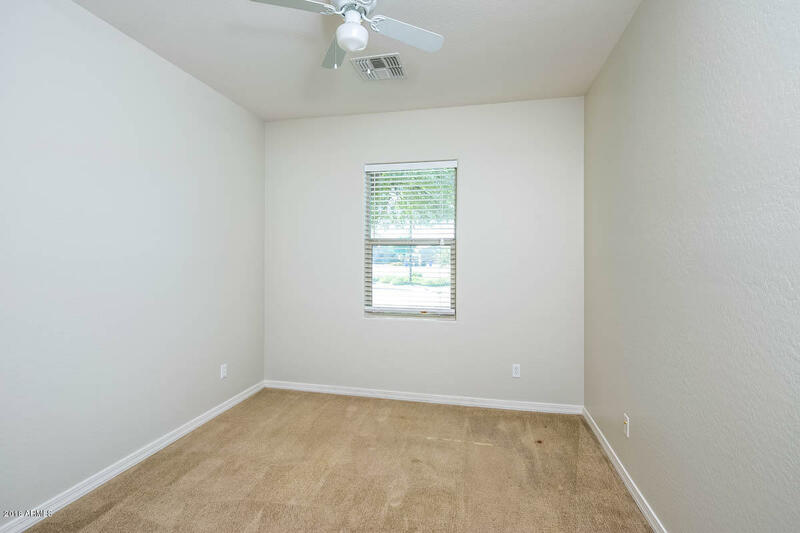 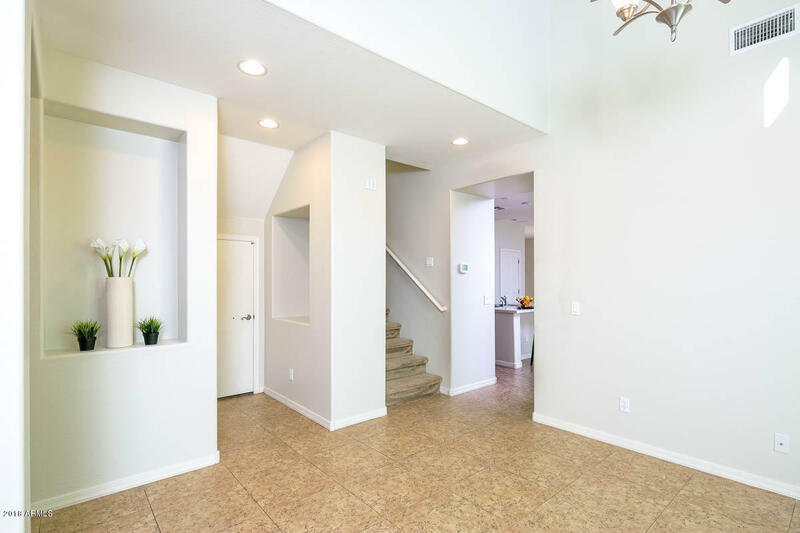 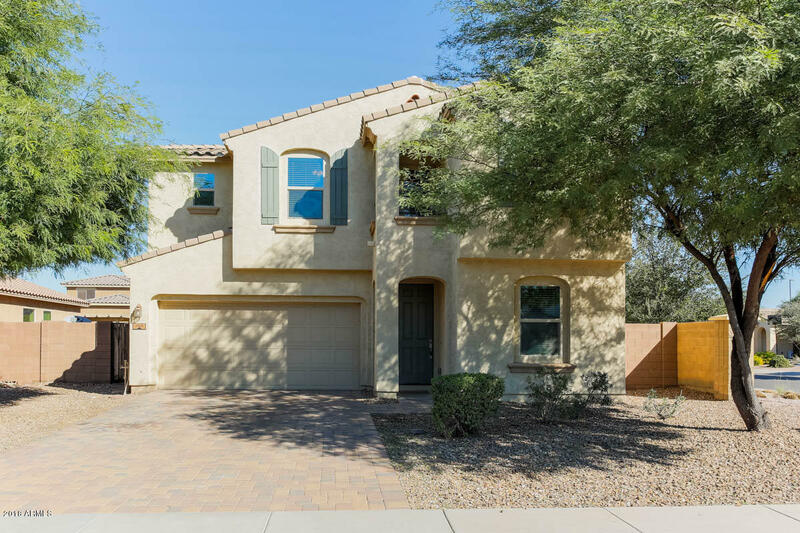 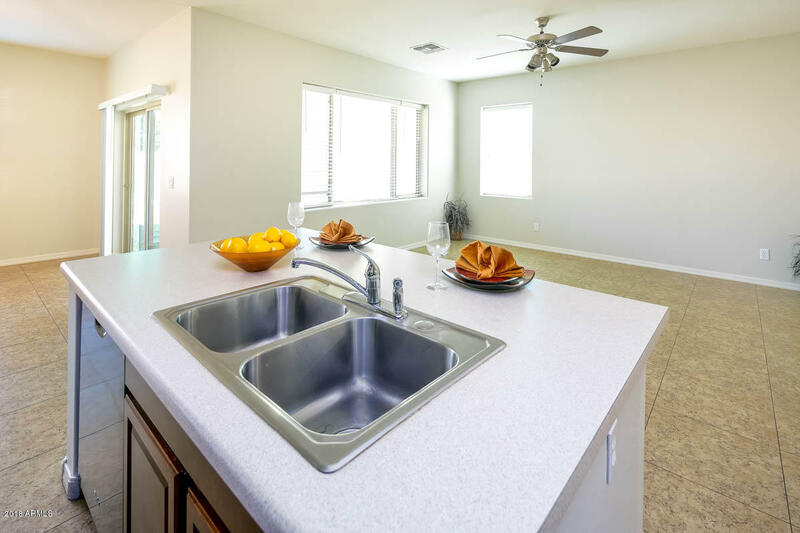 Clean Crisp Home on a corner lot in the desirable community of Felty Farms in Gilbert and the Chandler Unified School District. 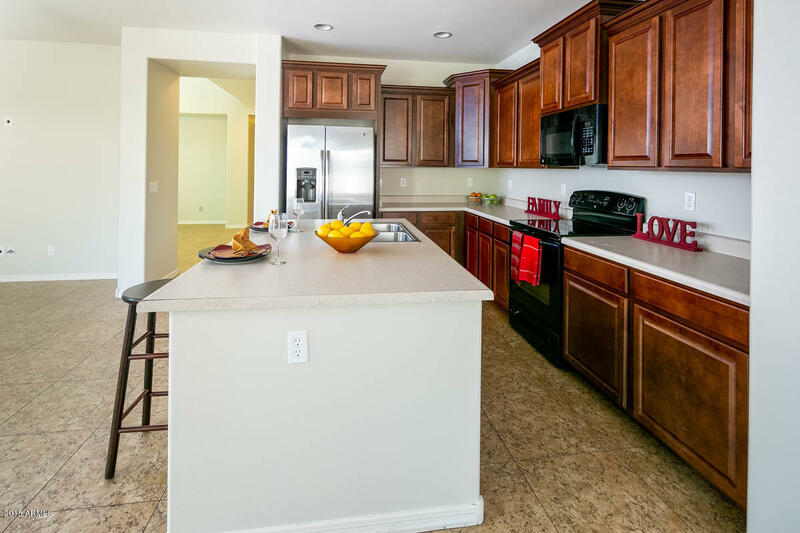 Downstairs features large kitchen with over-sized island opening into a spacious family room. 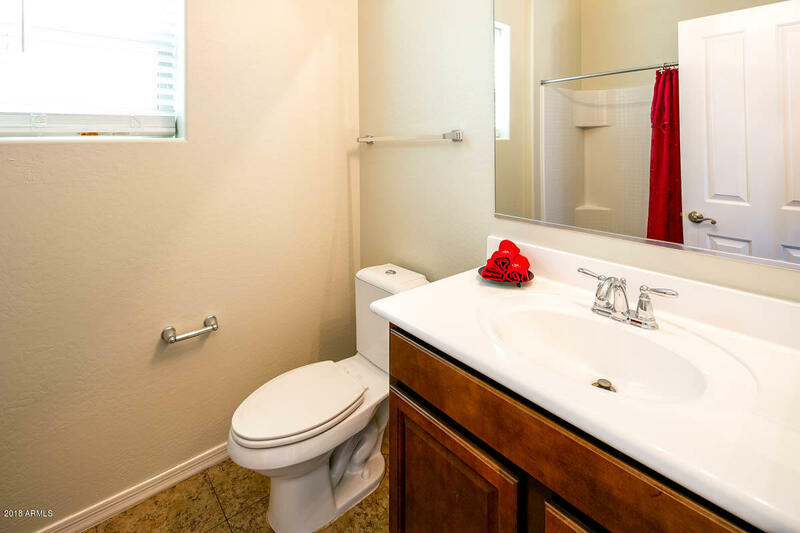 Also includes bedroom & full bathroom. 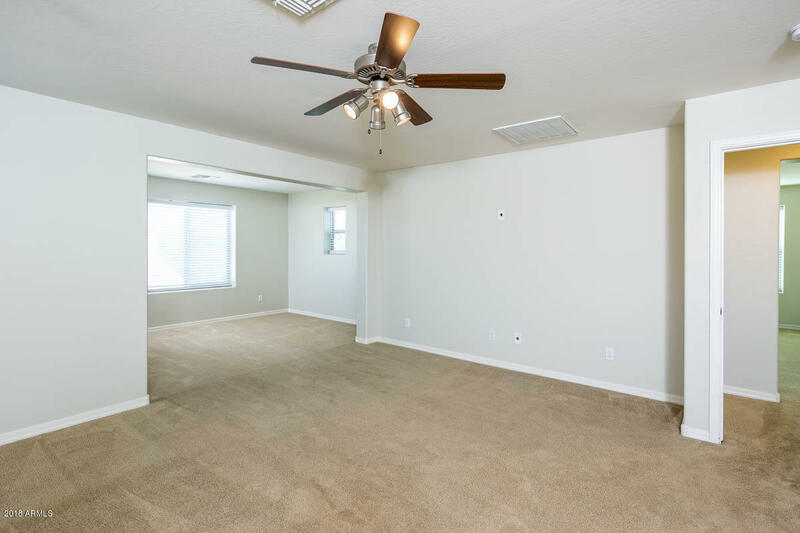 Lots of storage space throughout, including a HUGE 3 car garage with plenty of room to create a ''Man Cave'' or ''She-Shed''! 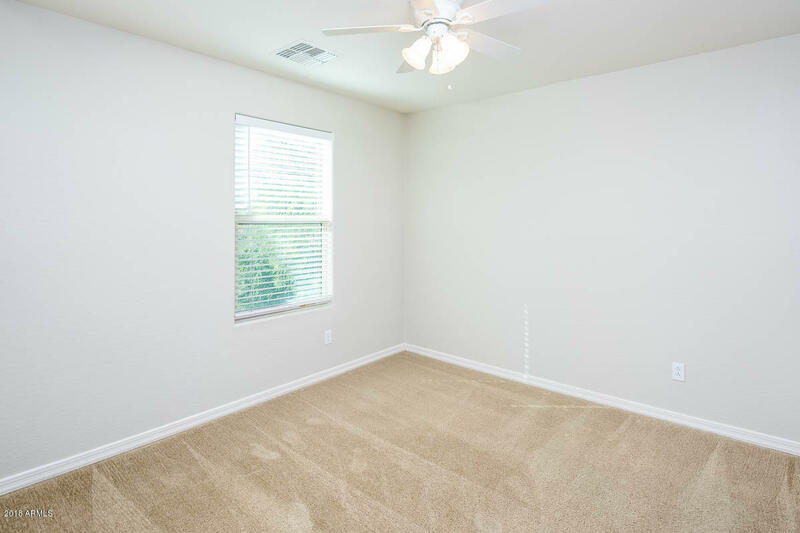 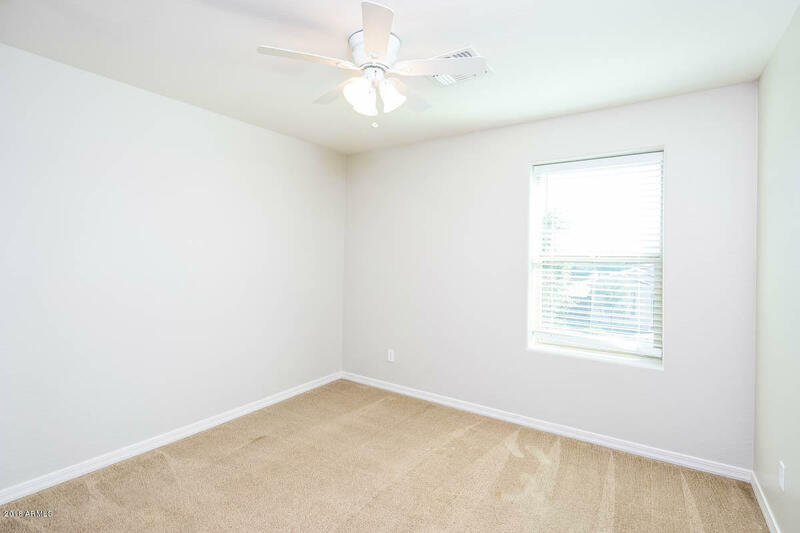 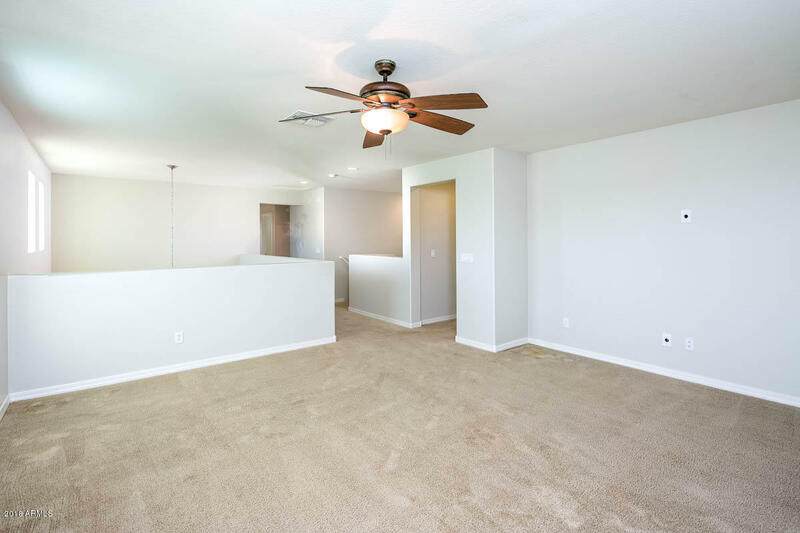 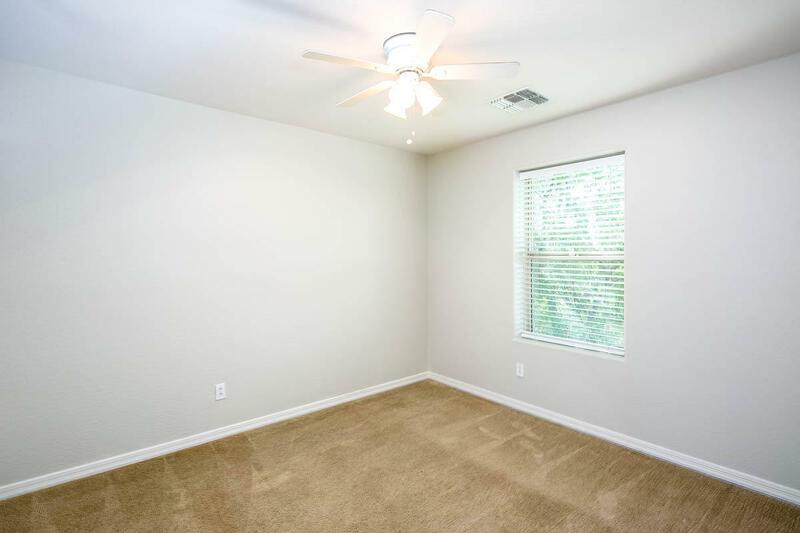 Upstairs 4 additional large bedrooms including spacious master bedroom suite with a cozy sitting area and walk-in closet. 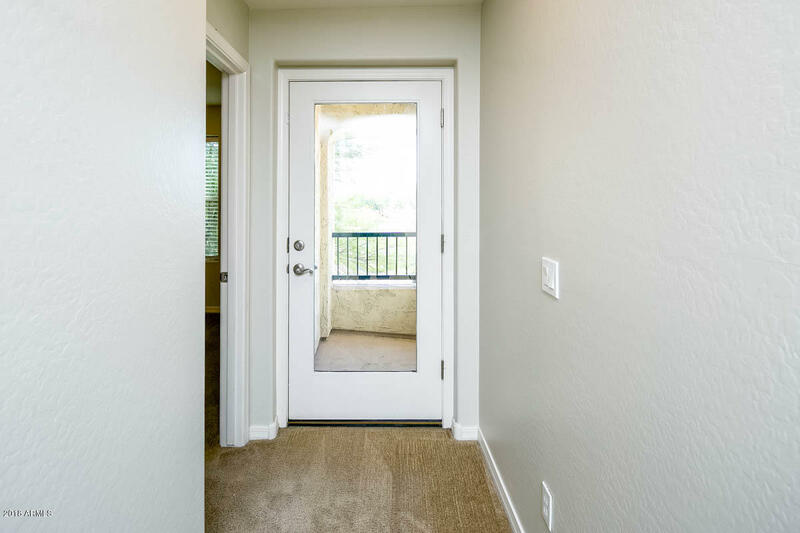 Sneak away with your favorite beverage in hand to a private balcony. 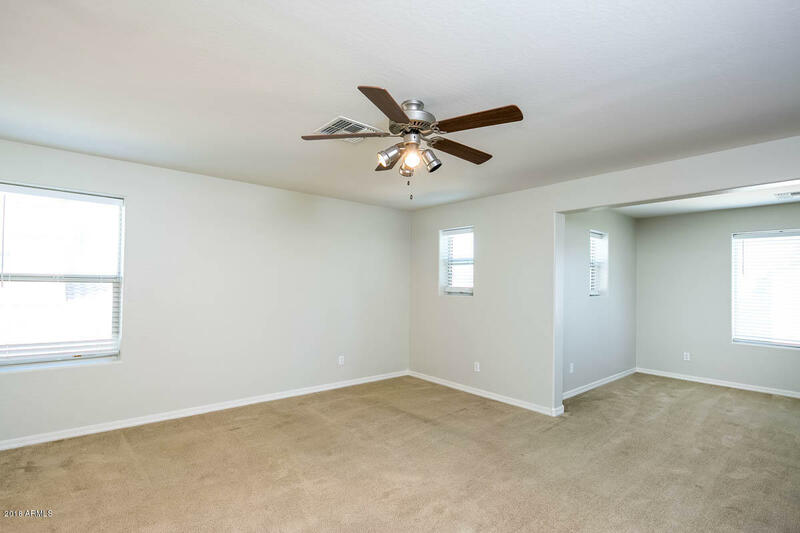 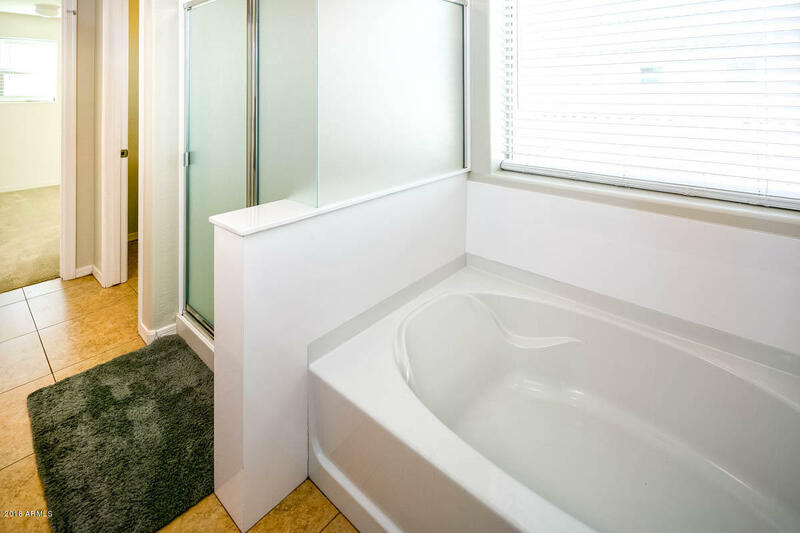 Other features include a large loft perfect for entertaining family and guests for any occasion and a low maintenance back yard to add your own personal touches. 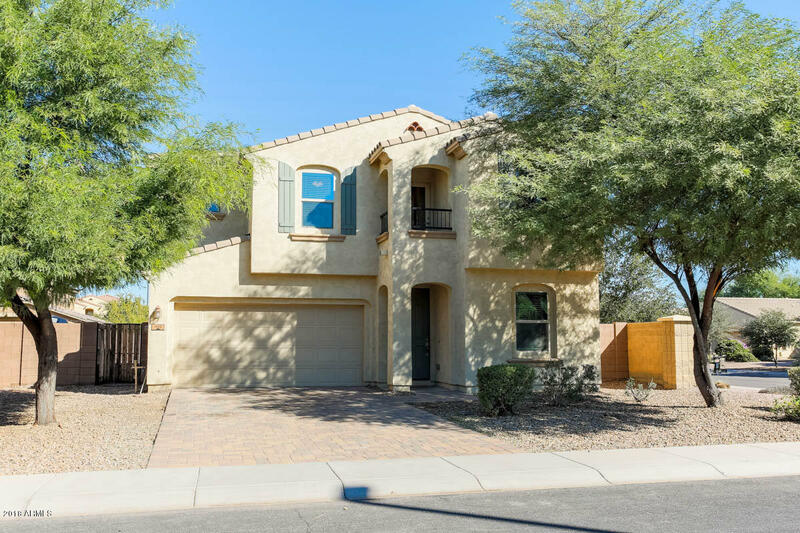 Don't Miss Out on this Charming Home, Must See Today!